Red Hill is a picturesque rural community. 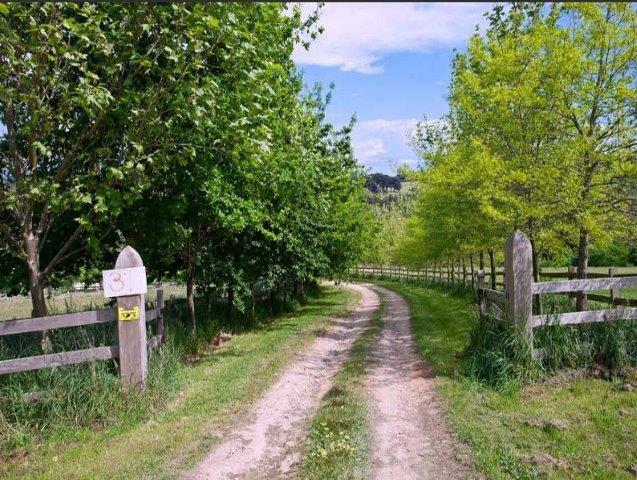 Located in the hinterland of the Mornington Peninsula, it is an area with many wineries, farms and lakes. Most people have heard of Red Hill pinot noir, which gives the area a strong sense of culture and something to be proud of. Country Lane Homes have been working on the creation of a beautiful house in this area, and the build is coming along nicely. With 5 bedrooms and 2 bathrooms, the house boasts a feeling of grandeur that is noticeable even before its completion. Covering a very large space, it is sure to be the perfect family home. A wide deck surrounds the majority of house and provides the perfect place for children to play or to relax beneath the shelter in the warm summer months, indulging in the peace and serenity of the area. Surrounded by beautiful yellow foliage in the autumn and greenery all year round, this home is perfectly positioned to be a weekender or for permanent living. Going cherry picking is a customary activity for those who are in the area, with beautiful red cherry farms in abundance, the most popular of which is the Red Hill Cherry Farm. Collecting basket-fulls of fresh, ripe cherries, handpicked by you and your family is a great way to spend the day, before coming home to your tranquil home and indulging in a small feast out on the deck. The bright blue roofs make this house a stand out, while large windows ensure that the breathtaking country views are not missed. Imagine standing in scenic surrounds, looking at your beautiful home – the home where your children will play and grow up and one day even own. A house like this is sure to become a family heirloom, one to be cherished and treasured for centuries to come.